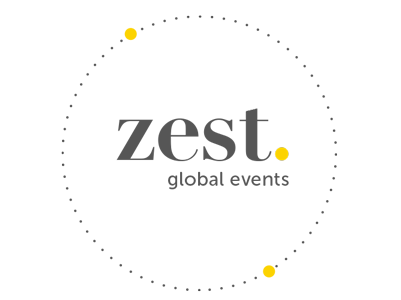 Zest Global Events are event management specialists providing tailor-made event solutions both nationally and internationally, from small meetings to big events. 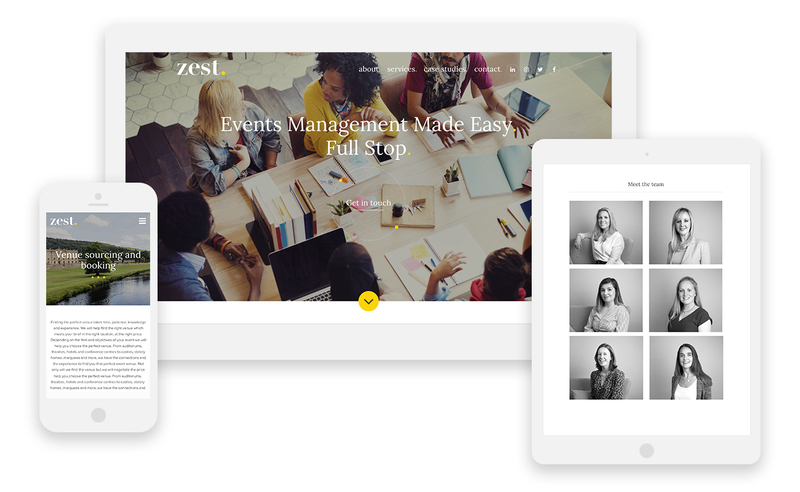 Zest asked us to create a new brand identity and website. Their branding had to better reflect their unique character, while the website needed to showcase all the services they offer. We worked closely with Zest, suggesting a number of different concepts before we settled on a final logo. Zest now have a brand they're proud of. 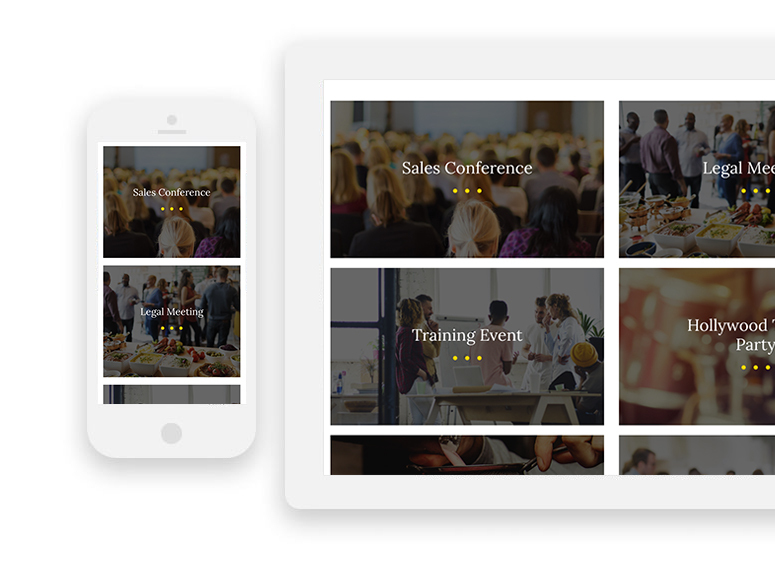 The new zest website is fully responsive meaning it looks great on all devices, from desktop to mobile.